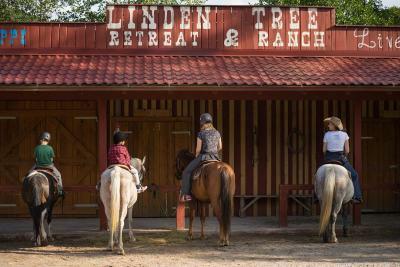 Lock in a great price for Linden Tree Retreat & Ranch – rated 9.7 by recent guests! Wow this place is so special and totally different amazing food, lovely warm people a complete change from the hustle and bustle of the coast towns. A great finish to our Croatia trip. bruce and maggie are awesome hosts. their concept and love into details are perfect for a short adventure. thank you!!! We loved absolutely everything! We stayed for two nights and we felt so relaxed! 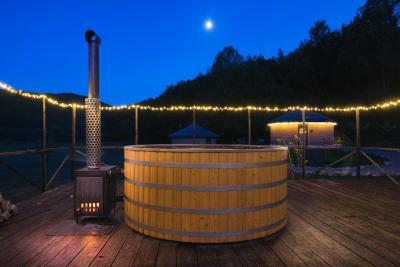 We went in the gorgeous wooden hot tub, ate incredibly tasty food, had a great view of the night sky and had a cosy evening watching a film in the Studio! Fully recommend this place! Super lovely staff on hand all the time to make you feel welcome! 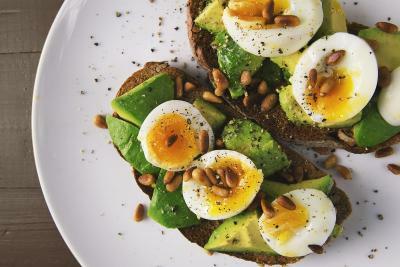 You won’t be hungry, and you won’t be bored! beautifull location, breathtaking and relaxed. Nice comfertable accomodation and very kind owner and staff and awesome hikes to do. 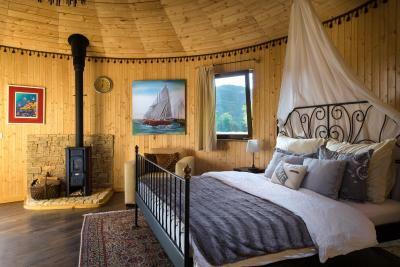 Loved the location, food, wood burner hot tub and the room. 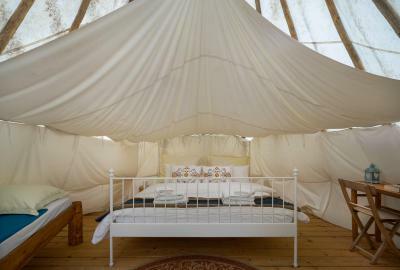 Fabulous peaceful location on the edge of the National Park, with only the bears and the stars for company. Truly authentic local cuisine. We were made to feel really welcome by the owner and staff - almost as part of the family. 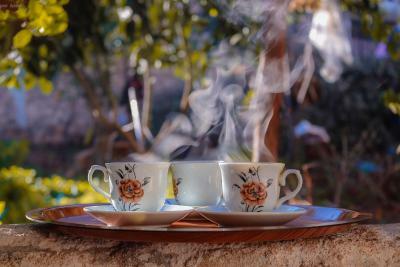 The "Bosnian coffee" is amazing. 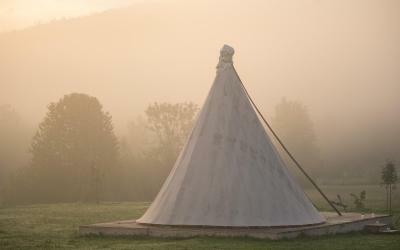 An amazing place, just as it says : retreat. 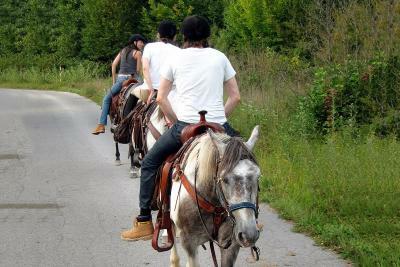 The first reason that we came here was to learn how to ride a horse and that experience was fun and interesting. 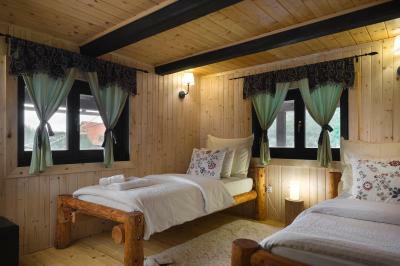 The second reason was unspoiled nature and beautifully decorated ranch. 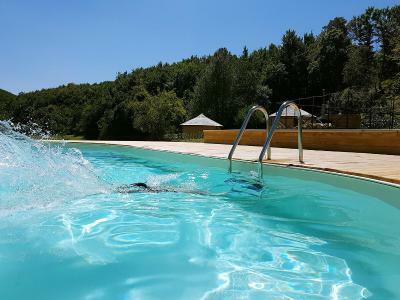 It was even more than we expected, organic and delicious food, friendly staff which do their job with so much love, swimming pool and hot tub. 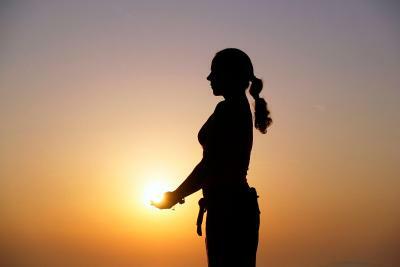 What else do you need to rest your body and soul? We have "charged our batteries" :) Thank you guys for an amazing vacation! 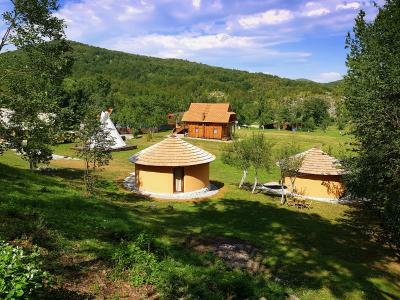 Me and my wife got there from zagreb, This place is heaven on earth, sleeping in the middle of nature, all is green, hourses 150 meter from the room. Beautiful rooms. The crew (bruce and his wife maggy, joe, klara...) is amazing and interesting people. 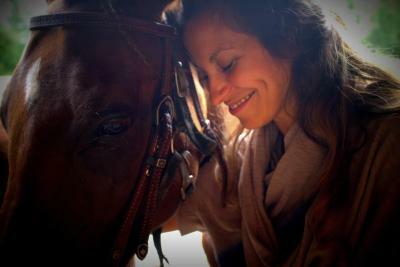 We took the hourses trip, it was fun and beautifull, our instructor took us to see their baby hourses. Jacuzzi under the stars....at night you'll see so many stars... Probably one of my best experiences. Hope to get back there one day with my family. 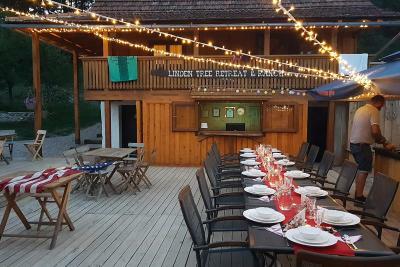 Linden Tree Retreat & Ranch This rating is a reflection of how the property compares to the industry standard when it comes to price, facilities and services available. It's based on a self-evaluation by the property. Use this rating to help choose your stay! 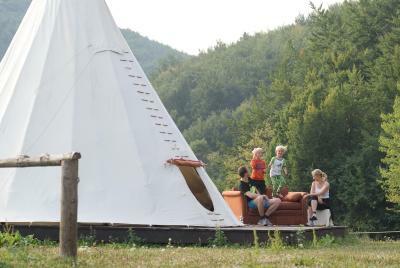 Providing accommodations in authentic tepees, suites and chalets, Linden Tree Retreat & Ranch is a guest ranch within the UNESCO-protected Velebit Nature Park, in Velika Plana. The complex includes a restaurant, barbecue and an abundance of wildlife. 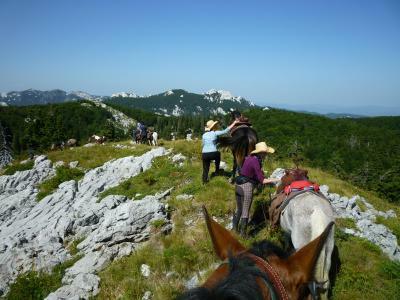 The ranch organizes horseback riding trips over the scenic vastness of the Velebit Mountain. 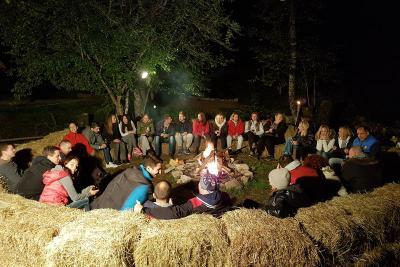 Cooking over a campfire is a great way to learn more about living in accordance with nature. 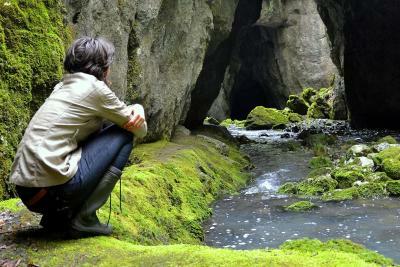 Guests are provided with crystal clean water from a nearby spring. 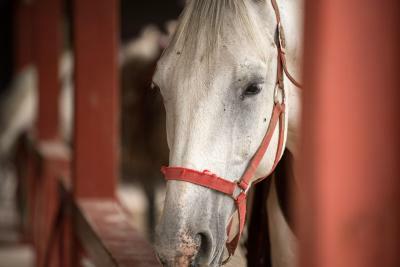 Restaurant meals feature organic food and homemade specialties, while the sumptuous breakfast will prepare you for a day in saddle. 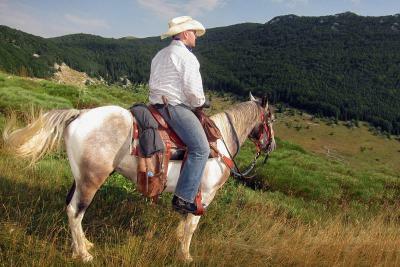 The nearest town is Gospić, 14 mi away, as well as North Velebit National Park. Jablanac Ferry Port, with links to Rab Island, is at a distance of 33 mi. The UNESCO-protected Plitvice Lakes are 48 mi from the Linden Tree Ranch. 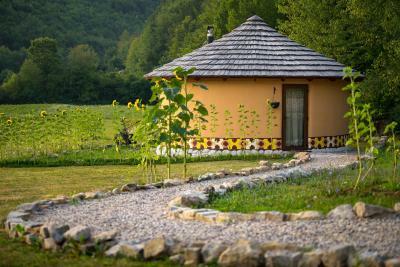 This property also has one of the top-rated locations in Velika Plana! Guests are happier about it compared to other properties in the area. 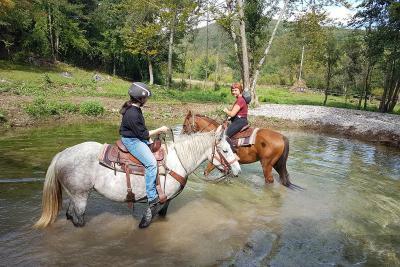 When would you like to stay at Linden Tree Retreat & Ranch? 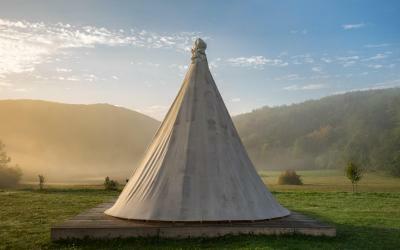 This tepee-style tent offers views of the surrounding mountains. 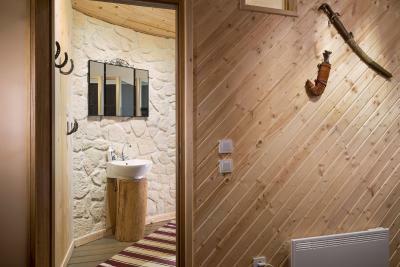 External bathroom facilities are provided. Two extra beds are available on request in this room type. 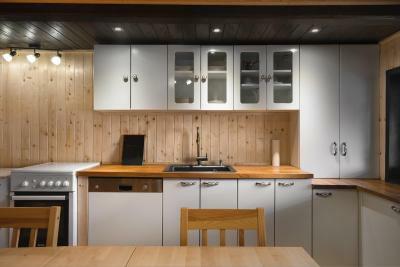 This chalet features a balcony, a fully equipped kitchen, a living room and two private bathrooms with a shower or a bathtub and free toiletries. 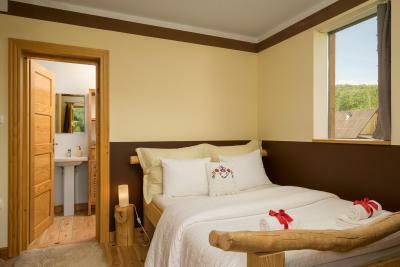 The bedrooms and bathrooms are located on the first floor and the attic. This room features a terrace and comes with a private bathroom that consists of a shower, a hairdryer and free toiletries. 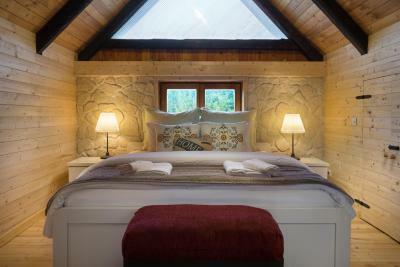 This suite consists of a master bedroom, private bathroom and working and reading area, as well as a private garden area with a swimming pool and Japanese hot tub. One extra bed is available on request. 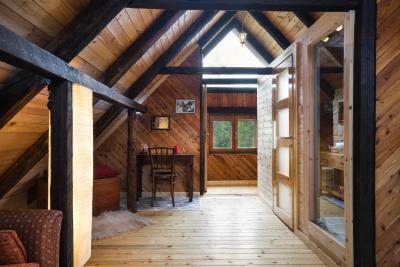 This room with a private entrance comes with mountain views and features a terrace. 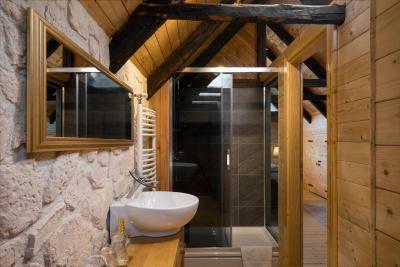 A private bathroom consists of a shower, a hairdryer and free toiletries. This suite consists of a master bedroom, private bathroom and working and reading area, as well as a terrace and private garden area with a swimming pool and Japanese hot tub. One extra bed is available on request. 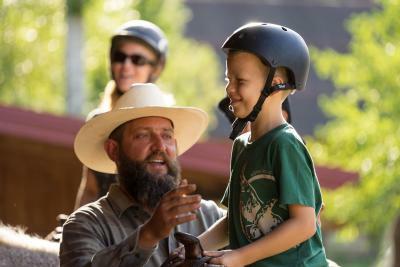 House Rules Linden Tree Retreat & Ranch takes special requests – add in the next step! 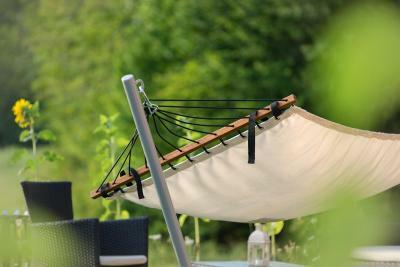 Linden Tree Retreat &amp; Ranch accepts these cards and reserves the right to temporarily hold an amount prior to arrival. 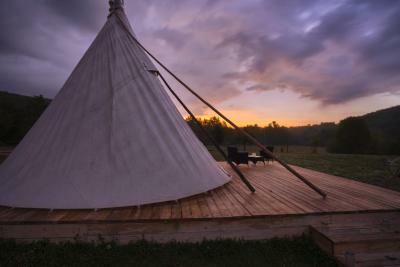 Linden Tree Retreat & Ranch accepts these cards and reserves the right to temporarily hold an amount prior to arrival. 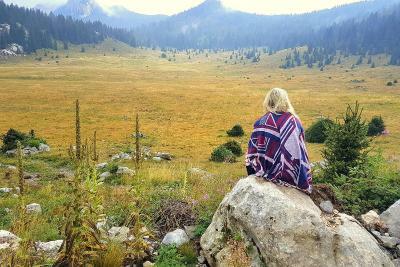 Best place to relax in an outstanding nature. Although meals were available at the retreat, it was out of our price range, we would not normally eat a 5 course meal. 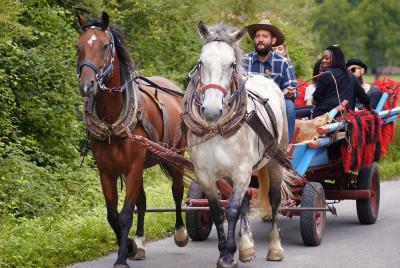 The people were welcoming, animals were happy, healthy and friendly. Peaceful location. Amazing riding, great to soak in the large hot tub after a busy day. 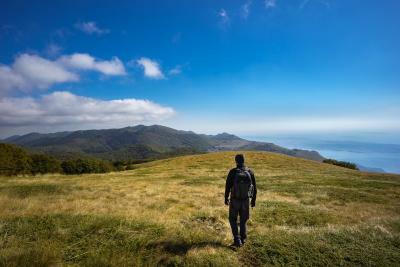 Retreat is in “the middle of nowhere”, wifi and mobile signals are not reliable - but hey, you go there if you want to escape from hectic, everyday life. everything was really nice, the people and the food. The only thing what shocked me a little was the price for the food....they have no priselist and i didn't ask but at checking out i was a bit surprised about the price we payed for dinner, quite expensive. all fresh food, that has to be said. The room was quite cramped and there was a lack of communal indoor spaces to use when the weather wasn't suitable to sit outdoors. The only thing we did not like is the fact that we had to leave. 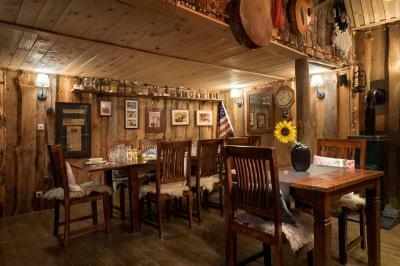 Great atmosfere, great food and surroundings. Host and his team makes you feel welcomed and relaxed. Food is prepared fresh by chef Megi from the ingrediants that they grow themself and it tastes amazing. 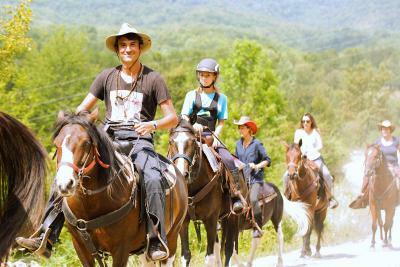 Horse trail ride in the forest is an amazing experience.